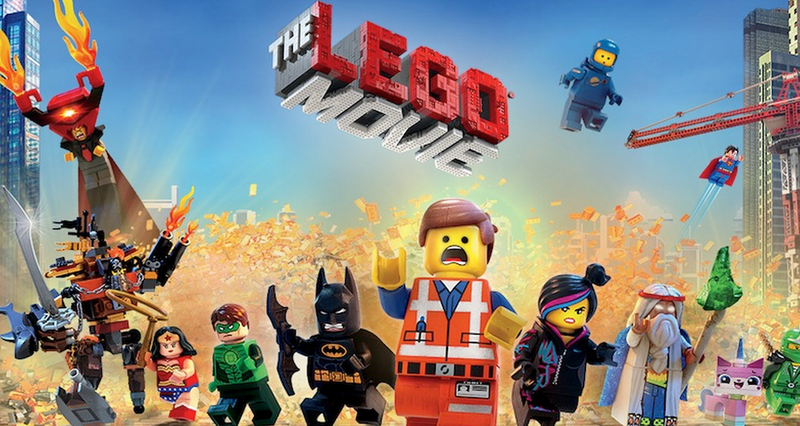 In order to determine the top ten movies of 2014, CenLamar polled its writers, and since I am its only writer, the process and the tabulation took all of a second. Because I live alone and because there is an art house cinema a mile away from my house and two other cinemas that serve dinner and drinks only a few blocks north, I spent an inordinate amount of the time at the movies this year. So, forgive me in advance for the hyperbole, and please note that, although I’ve seen well over 100 movies this year, I still haven’t seen “Birdman” or “The Theory of Everything,” which seem to be on a lot of important top tens. 10. 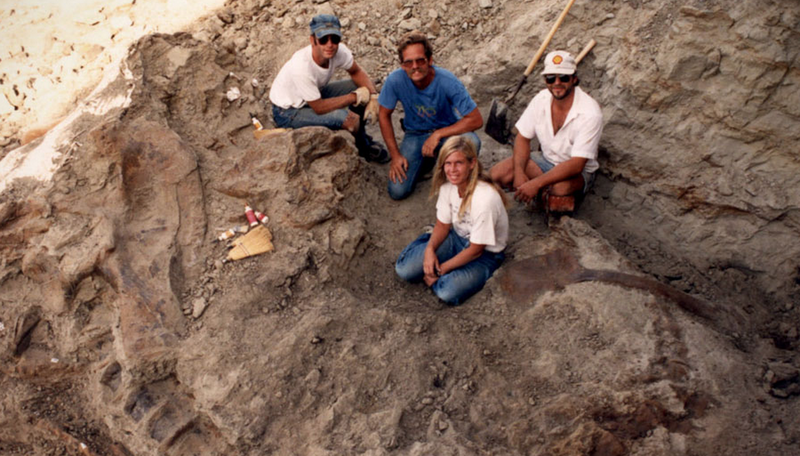 “Dinosaur 13”- A riveting documentary about the discovery of the world’s most complete Tyrannosaurus X, the hopes of a small town, the overreach of government, and the resilience of one tenacious archeologist. 9. “Chef”- I haven’t seen this movie on anyone else’s lists, but I loved it. It’s the story of a celebrity chef who has a complete meltdown on Twitter and then reinvents himself by buying a food truck and traveling across the country with his young son, including stops on Frenchman Street in New Orleans and Franklin’s Barbecue in Austin. It’s also a love song to great food, and I’m a big fan of great food. 8. 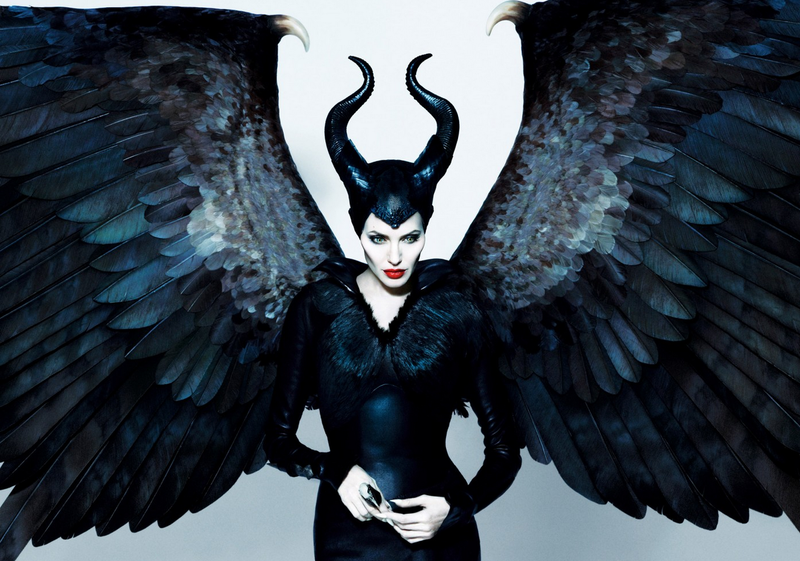 “Maleficent”- I’m still not too old for macabre, morally ambiguous Disney movies. 7. “Snowpiercer”- A haunting, post-apocalyptic masterpiece that is destined become a cult classic. 6. “Life Itself”- The best documentary of the year. I had always been a fan of Roger Ebert, but after seeing this movie, I now consider him to be an irreplaceable American treasure. 4. 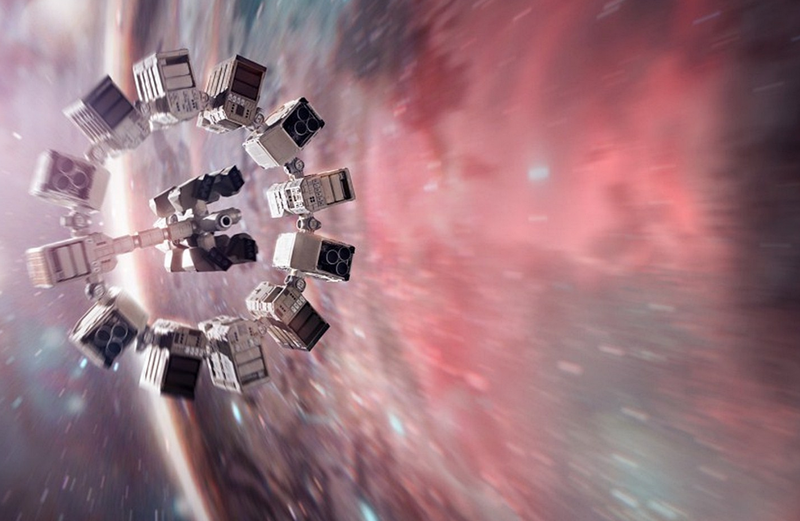 “Interstellar”- At times, it nearly collapsed under its own weight, but it was a gorgeous visual spectacle. I go to the movies to be entertained, and even though the plot felt forced, it kept me captivated and on the edge of my seat for all three hours. 3. 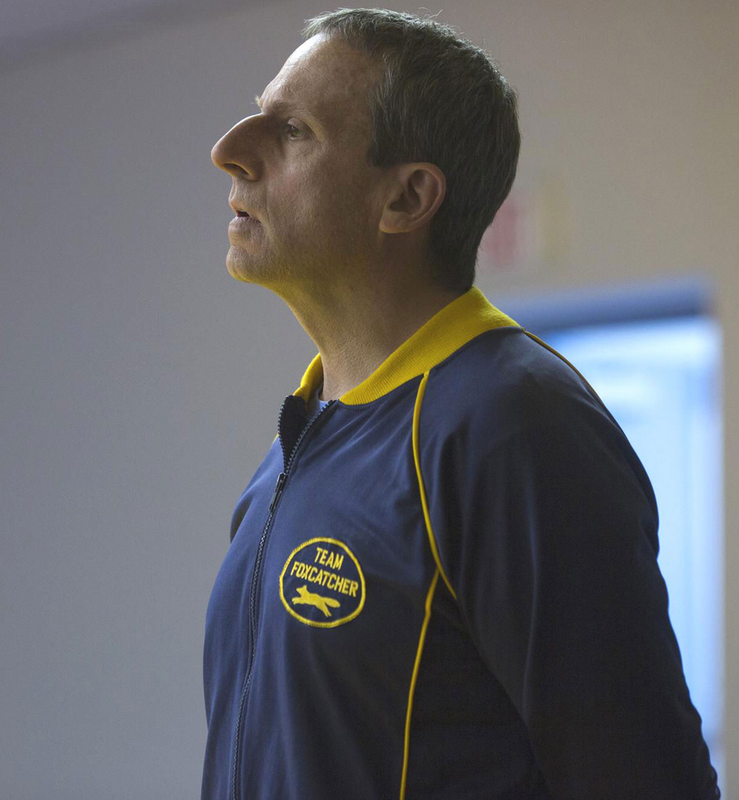 “Foxcatcher”- Steve Carrell is virtually unrecognizable, and he proves himself to be one of the most versatile and talented actors of his generation. Michael Scott was a lovable creep; John DuPont is a straight-up sociopath. 2. “The Grand Budapest Hotel”- Wes Anderson is my favorite filmmaker. Like everything he’s ever done, “The Grand Budapest Hotel” is quirky, smart, funny, magical, and, in the end, perfectly and appropriately sentimental. 1. “Boyhood”- It’s not just my favorite movie of the year; it’s my favorite of the last decade and maybe of all-time. It’s a bona fide cinematic masterpiece. Filmed over the course of 12 years, “Boyhood” is a profound meditation about growing up as a millennial in a broken but loving family. It could have been a gimmick under a less talented director, but Richard Linklater’s simple genius is his relentless empathy. To me, almost everything about this movie was perfect, and maybe it’s because I was a kid of the era. Maybe it’s because I listened to the same music, that I may be guilty of having said something like, “He listens to Bright Eyes, so he’s probably cool.” Maybe it’s because I grew up in the same places, literally and figuratively. I went to Astros games at the Juice Box and the Continental Club and Kerbey Lane in Austin. In high school, on the weekends, my friends and I would sneak out into the country and share light beers in a vacant building illuminated by candles and flashlights. 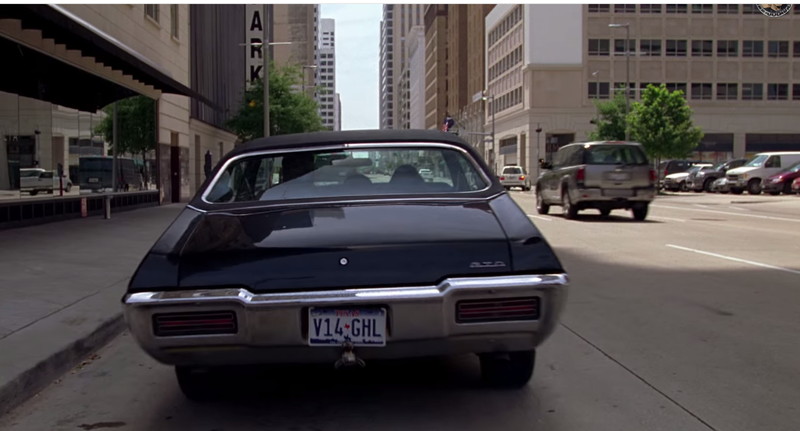 There’s a scene, about midway through the film, where Ethan Hawke- the father- is driving his two kids down Main Street in Houston, and I knew immediately where they were: The exact place and the exact time, the hue of the sky and the way the light hit the buildings and the trees. I knew, because I was there. I half-expected to see myself as a college student, passing by in my old car; I looked for myself. That wasn’t a particularly important scene in the movie, but it nearly killed me because it was like opening up a perfectly preserved time capsule, an unexpected but beautiful glimpse back into my own life. That’s the magic of the movies: The ability to not only take us galaxies away, far into future, but also the rare opportunities to connect back to a part of our own pasts that we may have forgotten but can suddenly become resurrected.